Everything is fresh, from the pizza dough that’s made in-store each day to the veggies that are delivered every morning. “A little more of this.” “A little less of that.” “And can I add that too?” Until it’s exactly how you want it. It’s a place where everything is fresh, from the pizza dough that’s made in-store each day to the veggies we prepare every morning. It’s a place with almost limitless options. 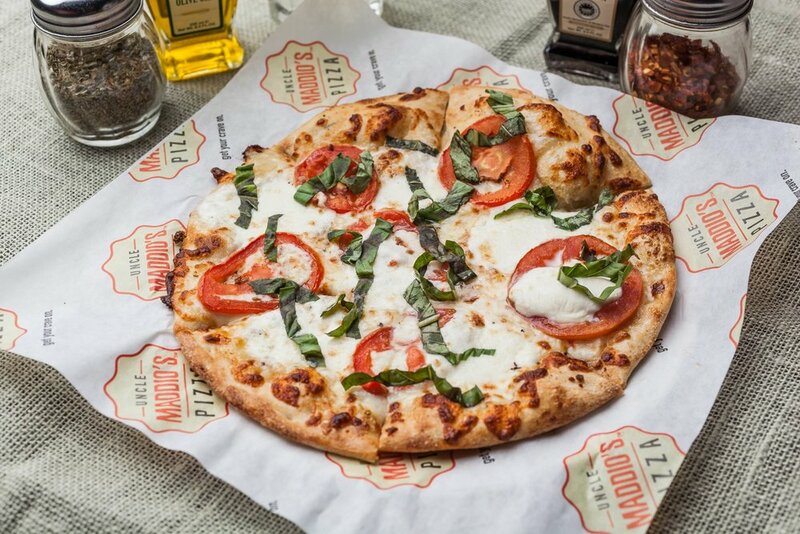 First you choose whether you want a handmade pizza, gourmet salad or calzone. Our pizza has 3 different dough options, 6 different sauce options and over 45 different cheese, meat or veggie toppings. 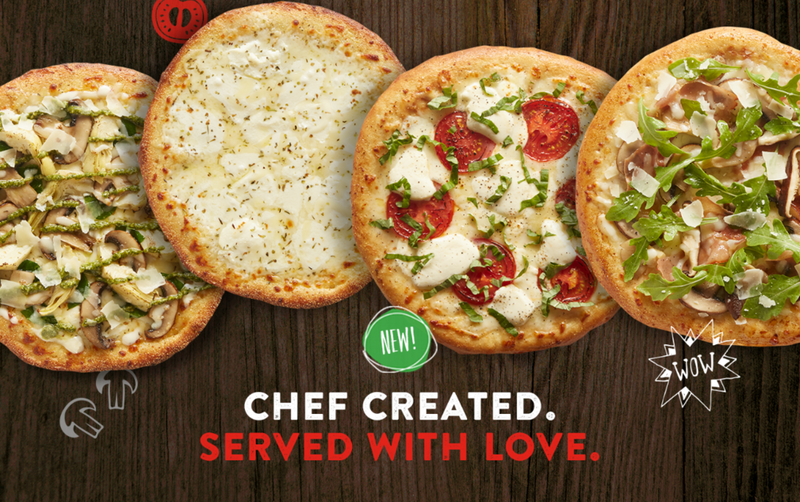 It’s a place where you build the pizza … without getting your hands dirty. Just tell us exactly what you want. “A little more of this.” “A little less of that.” “And can I add that too?” Until it’s exactly how you want it. It’s a family joint. It’s a hangout. If you’re looking for a restaurant franchise, it’s a perfect, new franchise opportunity. 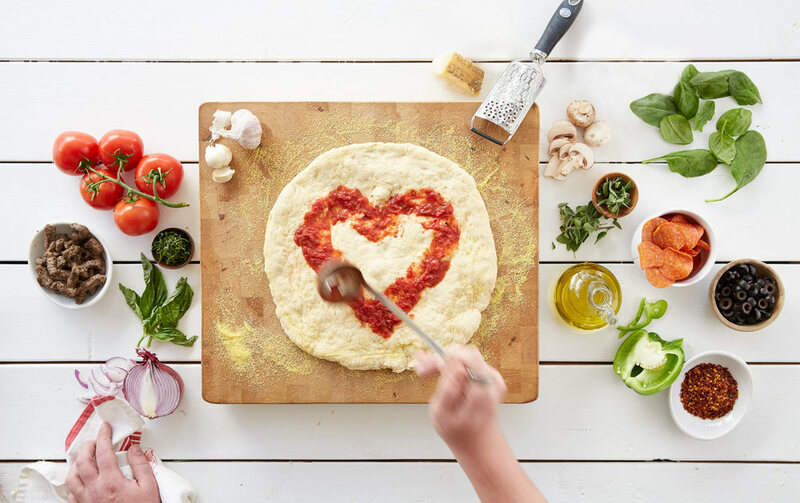 It’s a place where all this comes together to make the perfect pizza. Your perfect pizza. So come to Uncle Maddio’s and see if it’s your kind of place.